Livor mortis (lividity, postmortem hypostasis) is a reddish purple coloration in dependent areas of the body due to accumulation of blood in the small vessels of the dependent areas secondary to gravity (Figure 2.2A). Postmortem lividity is occasionally misinterpreted as bruising by people unfamiliar with this phenomenon. Figure 2.1 Contact wound of right temple with .357 Magnum. The deceased lived 1 hr and 34 min with no life support systems. Figure 2.2 (A) Liver mortis in dependent areas of body (continued). 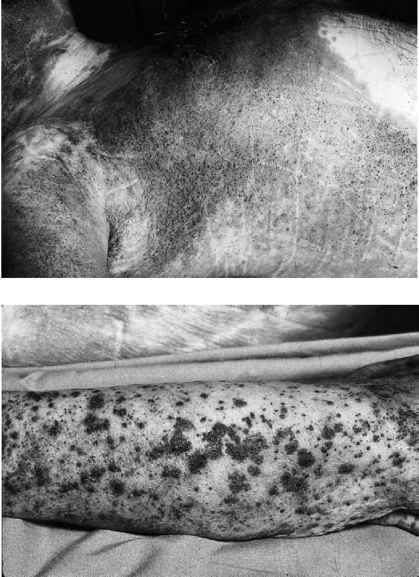 and calves in individuals lying on their backs, show no livor mortis, but appear as pale or blanched areas (Figure 2.2B, C). Tight clothing, for example, a brassiere, corset, or belt, which compresses soft tissues, collapsing the vessels, also produces pale areas. Figure 2.2 (continued) (B) Blanched areas of buttocks and shoulders due to compression of vessels by weight of body. (C) Infant with pale face from lying face down in crib. also seen adjacent to chest tubes. In all three of the aforementioned entities, the coloration is caused by predominance of oxygenated hemoglobin. Livor mortis is usually evident within 30 min to 2 h after death. In individuals dying a slow lingering death with terminal cardiac failure, livor mortis may actually appear antemortem. Livor mortis develops gradually, usually reaching its maximum coloration at 8-12 h. At about this time, it is said to become "fixed." Prior to becoming fixed, livor mortis will shift as the body is moved. 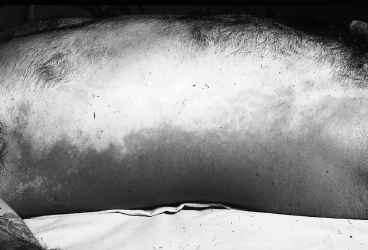 Thus, if an individual dies lying on his back, livor mortis develops posteriorly, i.e., on the back. 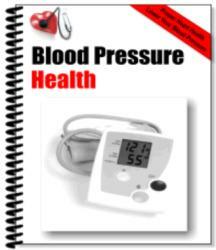 If one turns the body on its face, blood will drain to the anterior surface of the body, now the dependent aspect. Livor mortis becomes "fixed" when shifting or drainage of blood no longer occurs, or when blood leaks out of the vessels into the surrounding soft tissue due to hemolysis and breakdown of the vessels. Fixation can occur before 8-12 h if decomposition is accelerated, or at 24-36 h if delayed by cool temperatures. Thus, the statement that livor mortis becomes fixed at 8-12 h is really just a vague generalization. That livor mortis is not fixed can be demonstrated by applying pressure to a dependent discolored area and noting the subsequent blanching at the point of pressure. Although livor mortis may be confused with bruising, bruising is rarely confused with livor mortis. Application of pressure to an area of bruising will not cause blanching. An incision into an area of contusion or bruising shows diffuse hemorrhage into the soft tissue. In contrast, an incision into an area of livor mortis reveals the blood to be confined to vessels, without blood in the soft tissue. Livor mortis also occurs internally, with settling of the blood in the dependent aspects of an organ. This is most obvious in the lungs. As the blood accumulates in the dependent areas, the pressure of the settling blood can rupture small vessels, with development of petechiae (minute hemorrhages or Tardieu spots) and purpura (patches of purplish discoloration) (Figure 2.3). This usually takes 18-24 h and often indicates that decomposition is fast approaching. This phenomenon is more common in asphyxial or slow deaths. Unfortunately, as time passes, it cannot always be determined with certainty whether the purpura produced are ante- or postmortem. 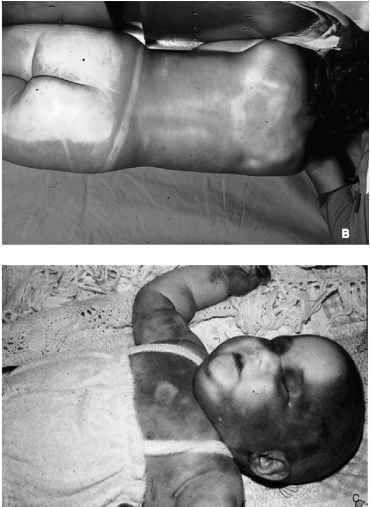 Presence of petechiae and purpura only in dependent areas suggests a postmortem origin. In limbs hanging over the side of a bed or the legs and forearms of an individual who is hanging, Tardieu spots may develop even more rapidly, appearing as early as 2-4 h after death. Figure 2.3 Tardieu spots. (A) Petechiae in area of livor mortis. (B) Petechiae and purpura in arm hanging over bed. diffuse scalp hemorrhage. 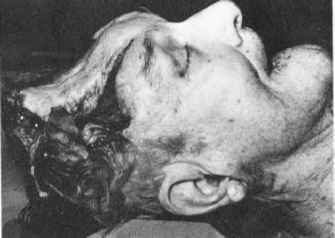 Rarely, postmortem leakage of blood into the soft tissue and muscle of the anterior aspect of the neck may also occur in drownings. This "bleeding" is minimal. 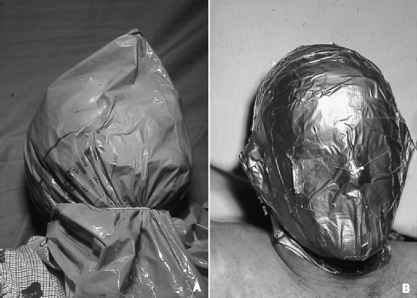 Livor mortis is not very important in determining the time of death. It is important, however, in determining whether the body has been moved. How long does it take for dependent lividity to set in? What disorder would cause livor mortis to be "inaccurate" with time of death? How do tardieu spots relate to livor mortis? How is carbon used to determine time of death?